As is tradition at this time of year a few Lush Christmas products will be making their way into my basket the next time I go shopping. 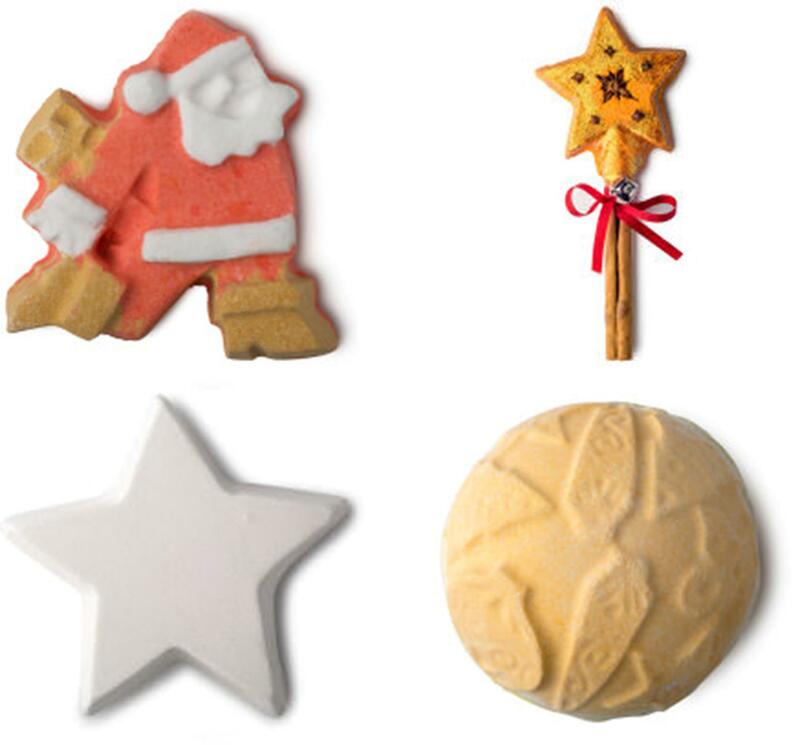 I absolutely love baths and the only thing that makes them better is the addition of a festive treat from Lush. I tend to go for warming and soothing scents and these four products sound just perfect. I'm genuinely already excited to go and buy these and sink into a nice hot bath.